In recent years, the route starting from Europe and ending up in the United States has become pretty common, losing many quality players that sign with NBA teams. After all, the current financial standards and raised salaries have changed the field toward this direction. This doesn’t seem to be changing, unfortunately, though there are players who prefer the EuroLeague over the NBA (or China) and who make the best competition in our neck of the woods more attractive. 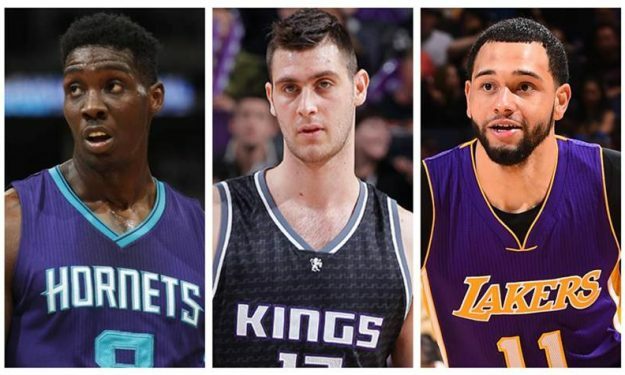 Eurohoops rounded up ten athletes who are leaving the NBA and who will grace the courts of the EuroLeague with their presence this season. For the power forward position, Dimitrios Itoudis chose a player with an excellent shooting ability but a brief stint in the NBA. In his rookie season, Peters played in 20 games with the Suns and in that time he got an impressive career high of 36 points! 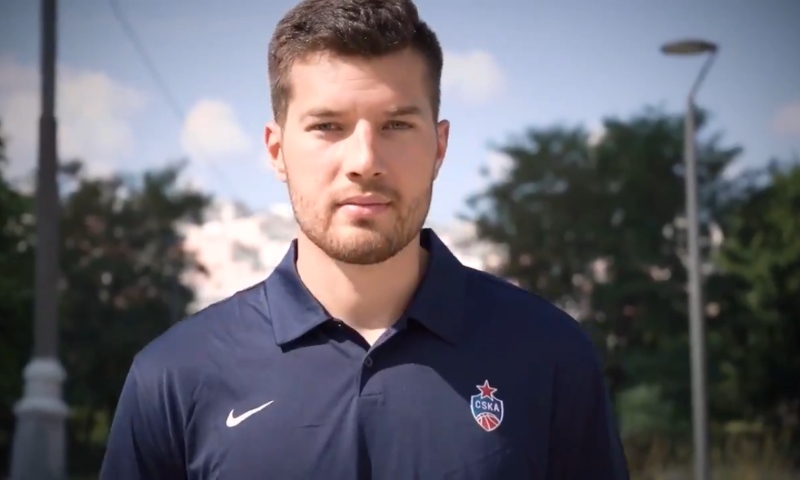 Alec Peters was selected with the 54th overall pick in the Draft (2017) by the Phoenix Suns but has decided to play in Europe with CSKA, taking his skills (excellent long-range shooting, good game in the post and the ability to see the court with ease) to Moscow. Tyler Ennis decided to follow the opposite route and play in the EuroLeague with Fenerbahce, and he’s expected to fill the big gap left by Brad Wanamaker, who signed with the Celtics. Fenerbahce’s management moved quickly in their acquisition of the Canadian guard, a 24-year-old player whom perhaps we weren’t expecting to leave the NBA so soon. He’s an excellent ball handler, fast, good in the pick and roll as a creator or executioner, he can drive and is energetic in defense. Ennis played in 186 games in the NBA, averaging 4.2 points and 1.9 assists. Georgios Papagiannis’s stint in the NBA was short-lived even though his selection with the 13th overall pick in the 2016 Draft suggested things would turn out differently. The Kings decided to waive him in February 2018, then he was acquired by the Blazers for the remainder of the season, but in the last Summer League he played very little and, in the end, was waived. Panathinaikos didn’t miss out on the opportunity. 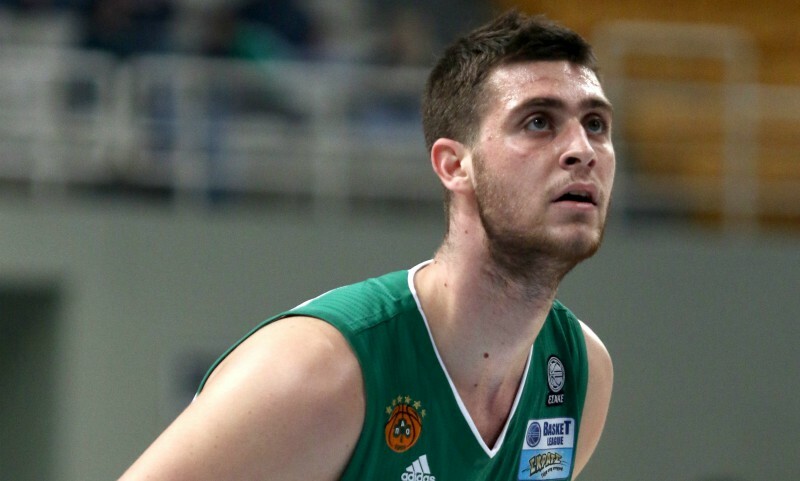 Papagiannis himself wanted to return to Panathinaikos and so it looked like a done deal. His return means a lot to the Greens, not just because they got a young and hungry player from the NBA (39 games, 4.2 points and 3.9 rebounds), but also because they reinforced their Greek core even more. Which has been a goal for them in recent years. 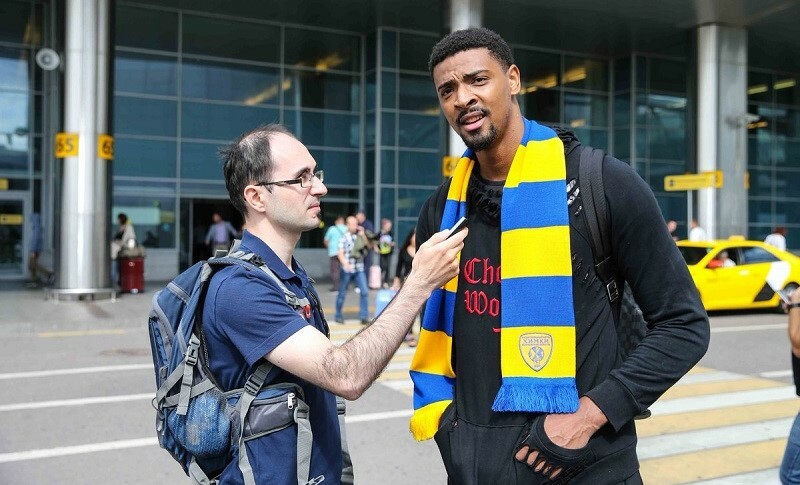 This is one of the strongest signings of the summer and it was made by Khimki and Georgios Bartzokas, who is good at picking good foreign players! Khimki’s big-budget certainly helped in bringing a notable big man who played 23 games with the Heat last season, with 4.0 points and 3.6 rebounds, and who has played in a total of 64 games in the NBA (the rest in Boston). Mickey is good in the pick and roll and an excellent rebounder, but certainly, a lot will depend on his collaborations with Khimki’s guards. It’s obvious that Bartzokas seeks in the face of the American the successor of Thomas Robinson, who had also left the NBA for Khimki and was impressive until he got injured midway through last season. The American guard’s second stint in Europe will take place in the colors of Darussafaka, with Khimki having come before in the 2016-17 season! Brown counts 113 games in the NBA (5.2 points, 2.1 rebounds) in the colors of the Nets and the Rockets, and has made the NBA-Europe route a habit. Last season, though, he played very little, just four games with the Rockets, spending most of the season in the G-League. 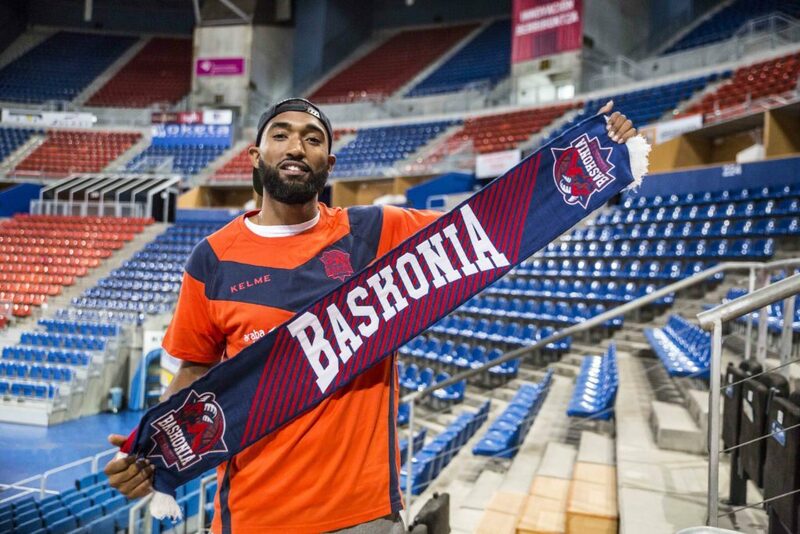 Baskonia were slow in finding a notable player for their backcourt but they finally did so and he answers to the name Darrun Hilliard. 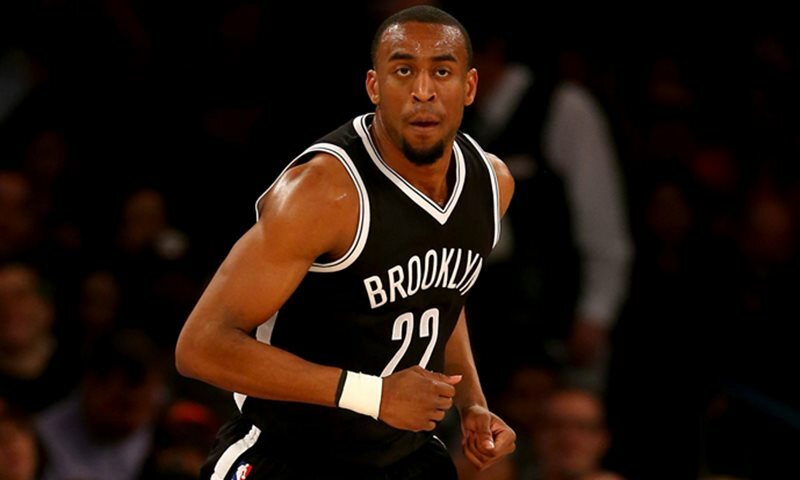 The American guard-forward (1.98m) has played in the NBA in 91 games, just 14 last season in San Antonio. They may be only a handful, but they were with Popovich’s Spurs, and that can be inserted in his resume with capital letters. He was selected by the Pistons with the 38th overall pick (2015) and he played 38+39 games in Detroit in the two seasons between 2015 and 2017. 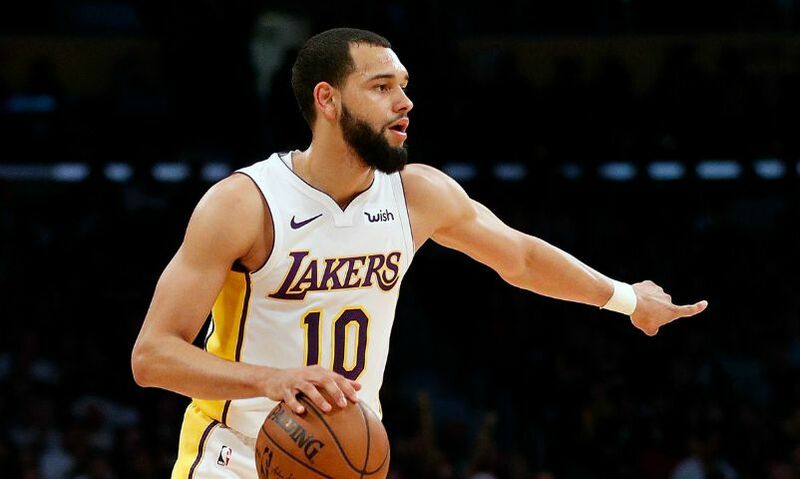 It’s the first time he comes to Europe since, when he was not playing in the NBA, he preferred to keep himself alert by playing in the G-League, where he won the championship with the Austin Spurs last season. Last season, he played in 36 games in Charlotte, averaging 4.8 points and 2.6 rebounds, while he started his career in the NBA alongside Giannis Antetokounmpo in the Bucks, who selected him with the 36th overall pick in 2014. Overall, he has played in 147 games in the NBA. Efes made a lot of noise with their new player, signing him for one year and adding amazing quality to their backcourt. Larkin first crossed the Atlantic for Baskonia at the age of 23, he showed Europe his excellent skills both in execution as well as in creation, only to leave a year later to head back to the NBA for the Celtics. Probably because of the many injuries in the backcourt, Larkin got a lot of playing time on the rotation (14.5’) and averaged 4.3 points and 1.8 assists in 54 games. 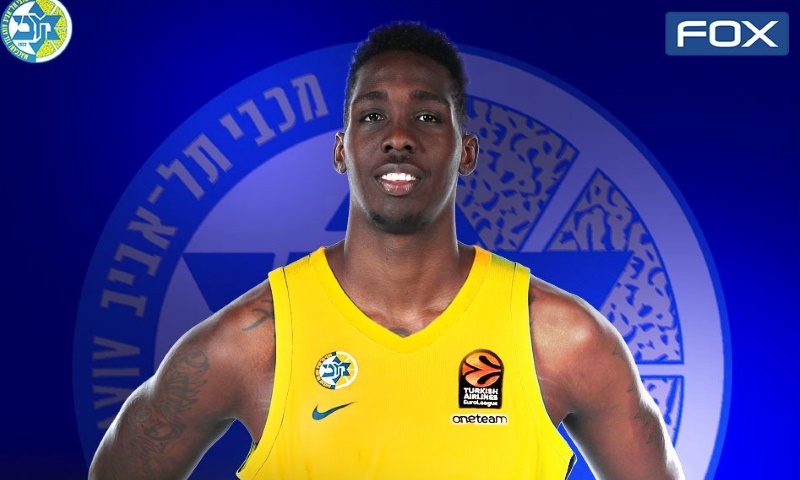 Overall, he has played in 256 games in the NBA with the Nets, the Celtics, the Knicks and the Mavericks, but it seems that, at 25 years of age, there was not enough interest in him, and so he returns to the EuroLeague as one of the biggest names that will play in the competition this season.